A quick view of the most influential metrics in Williston Park. Williston Park, New York is a small incorporated village in the town of North Hempstead, in Nassau County. There are only two neighborhoods and it is the 238th largest community in the state. It is a decidedly white-collar neighborhood where nearly 90% of the workforce holds white collar jobs. It is a family-friendly neighborhood, with primarily single family homes and high rates of home-ownership. Many homes in the Williston Park were built prior to WWII so the atmosphere is charmingly antiquated. The village has good schools, quiet streets, and a highly educated populace. Nearly 50% of adult residents have four-year degrees or better, that is more than twice the national average. It is a wealthy community in comparison to both state and federal economic standards. It is somewhat ethnically and racially diverse and 18% of all residents are foreign-born. English is the primary language in the community, but residents speak a number of other languages like Spanish, Chinese and other Asian languages. The village's history is a relatively short one beginning in 1926 when William Chaos purchased a 195-acre tract of land. Chaos intended to develop it into affordable planned communities. Later in the same year the fledgling community broke with East Williston and chose to formally incorporate as Williston Park. Today it spans .6 square miles. In 200, the population was 7,261 and the population density was 11,564.8 people per square mile. In the same year, the median household income was in the village was $70,737, the median family income was $82,223 and the per capita income was $29,521, The estimated population in 2014 was 7,327. In 2013, the estimated household income was $108,052 and the estimated per capita income was $42,583. These figures show a fairly steady population and definite economic growth in the village. There are no school districts headquartered in Williston Park and likewise, there are no schools in Williston Park. 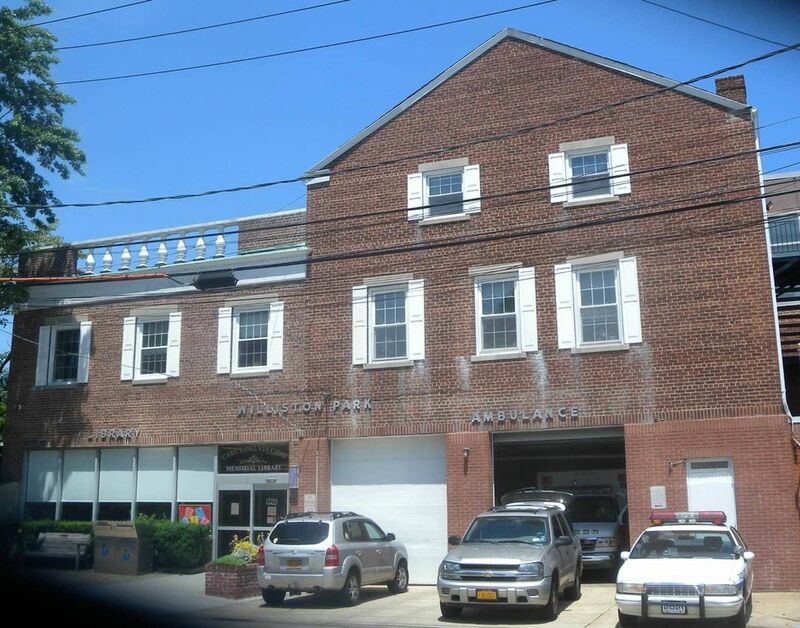 However, education is provided for the youth of Williston Park by the schools of the Herricks Union Free School District and the Mineola Union Free School District. It is a cozy little neighborhood where neighbors become friends and friends feel like family. Homes for sale range from modest first-time buyer homes and fixer-uppers up through luxury homes. Other real estate options are rarer but include apartments and condominiums. To begin your home search in Williston Park, contact friendly local real estate agent Edward McNulty at (516) 887-3603 and find the home of your dreams today. View our selection of available properties in the Williston Park area. Check out the latest demographic information available for Williston Park. Learn more about schools near Williston Park complete with ratings and contact information. Browse through the top rated businesses in the most popular categories Williston Park has to offer.